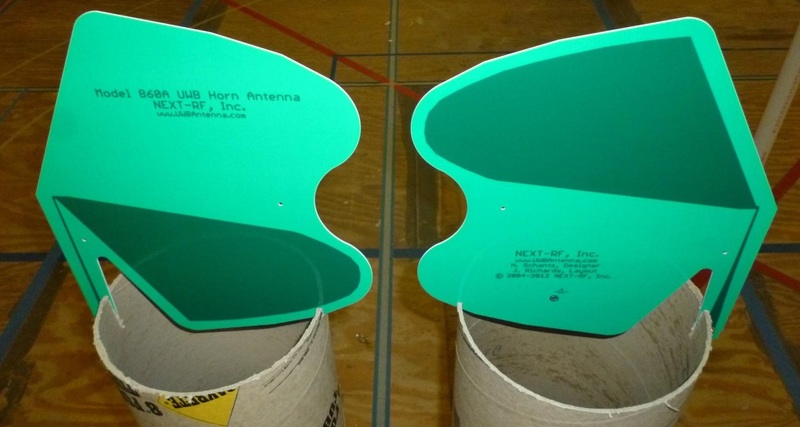 Model 310C antennas (left) and Model 860A antenna (right). 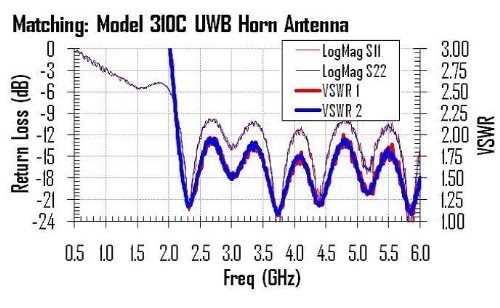 “Standard” gain horns are the customary way to make precision measurements, but they tend to make a poor reference against which to compare antenna performance, particularly for ultra-wideband (UWB) antennas. 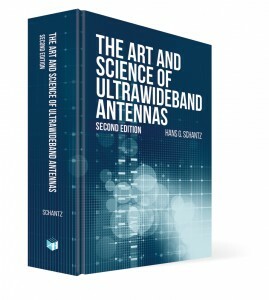 The ideal reference antenna for use with UWB systems is a linear phase antenna with increasing gain to approximate an ideal constant aperture. Then, the time domain voltage signal at the antenna terminals approximates the time domain electromagnetic field signal. 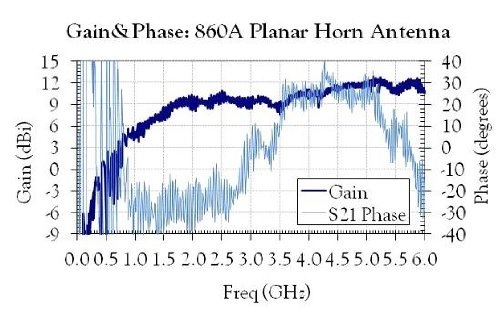 That was the design goal for the Next-RF Planar Horn Antennas. 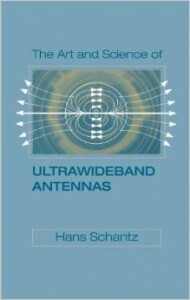 These antennas are ideal for impulse UWB, EMC, EMI, field measurements, or other technical and scientific applications. Standard SMA connector. 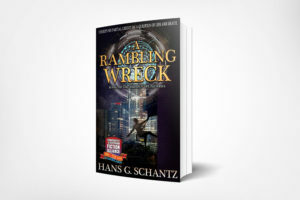 Ships by USPS Priority Mail. 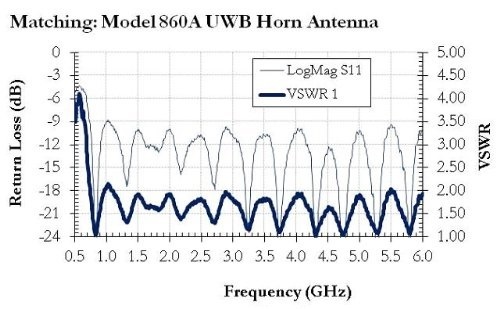 Next-RF Planar UWB horn antennas are available in two models: Model 310C for 3-10GHz and Model 860A for 750MHz-6GHz. 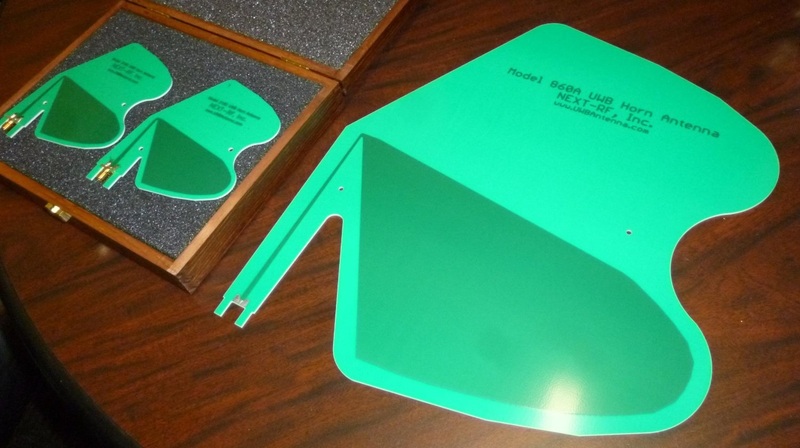 Matched pair of Model 310C UWB antennas. 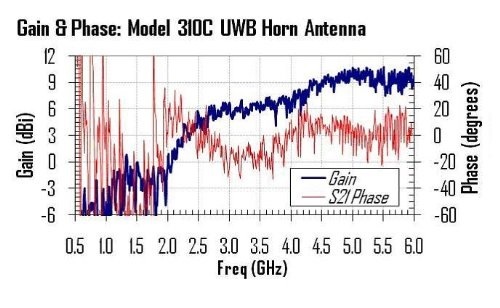 This plot shows the gain versus frequency. This plot shows the matching. 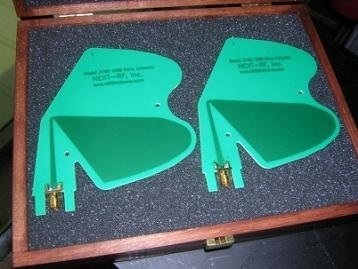 Matched pair of Model 860A UWB planar horn antennas. Model 860A Antennas (1 for $750, 2 for $1450 plus shipping) No wooden box for the matched pair, but similar performance from a three times larger version that works at about one-third the frequency. This plot shows the matching versus frequency. 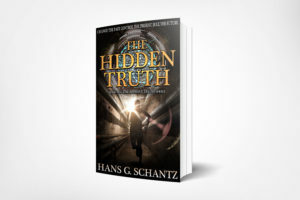 For questions, or to order, contact me at h.schantz@ieee.org.